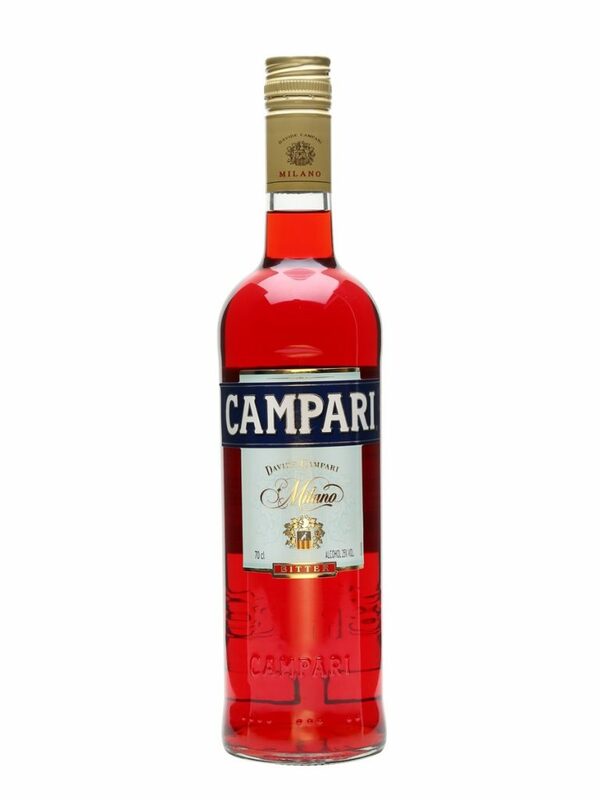 Campari is a drink that I have not seen in the UK since the 1980s. It’s an Italian aperitif with a red colour and the flavour is a bitter, herbal, orangey sweetness. I recall my Aunts enjoying a Campari and soda at Christmas as a child. Since then, the drink has never been in our focus. Then we moved to St Lucia, where it is everywhere! I am still astonished that Campari is such a popular drink here. As I moved to St Lucia in December I had thought that the stocked displays of Campari in store after store was just a seasonal trend. It appears not! 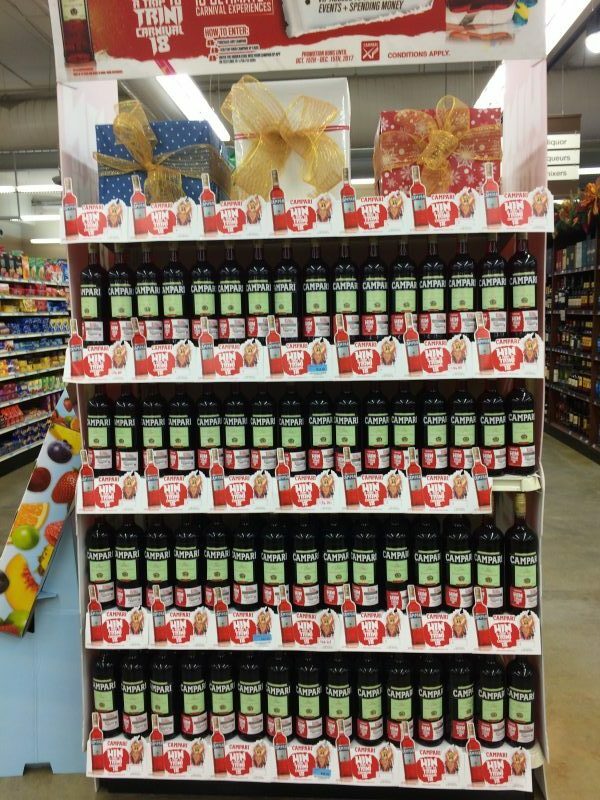 At any time of the year the shelves are full of Campari. Next to the local rum, Campari dominate the island with billboards, radio adverts and sponsored events. I’ve even found a local restaurant named “Dream Campari”. The Friday car park “Lime” will feature Campari too! One Friday, I was meeting the husband from work and waited in the nearby car park. I noticed his mechanical technicians enjoying a Friday after work lime, the cooler was open, plastic cups were in abundance, ice was given, and the bottle of drink being poured? 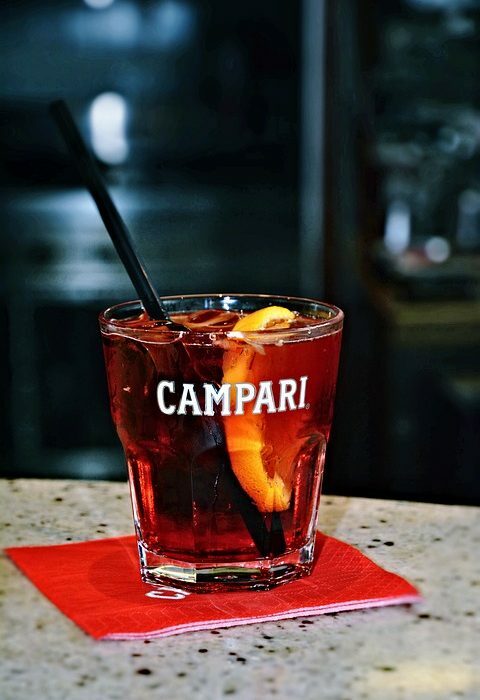 Campari. A pre-carnival event was launched by Campari with the hashtag #BitterBetterSweeter with plans to dominate the carnival season. The Campari machine runs strong in the Caribbean it seems. I read that the highest-per-capita consumption is in St Lucia, beating Italy, it’s country of origin. There is certainly a red-hot love affair with Campari in St Lucia! To get a bit of background on this drink phenomena I asked my housekeeper about Campari. She squealed with delight when I mentioned Campari and said it was one of THE drinks of the island. She loves it with orange juice or condensed milk. I needed a restorative rum to come to terms with that concoction. Condensed milk being a mixer is new to me but not one that grabs me personally. We have not yet succumbed to purchasing a bottle and trying it yet. I need to find or create a suitable cocktail recipe to see whether we will also have a red love affair with this spirit. Until then, I’m a Chairmen’s rum island girl.